If you're a fan of projects based on Alien universe, then today we have for you some good news. 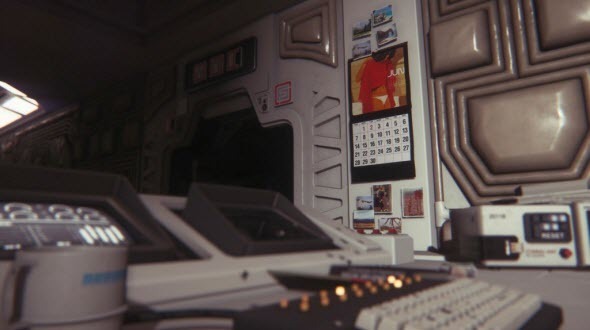 A couple of days ago the publisher of an upcoming Alien: Isolation game - Sega company - demonstrated several new images to the project. 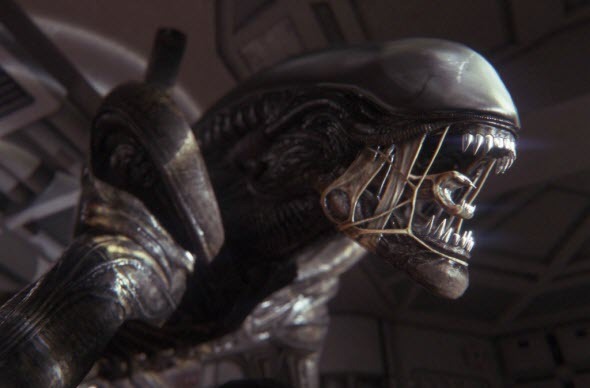 Let us remind you that Alien: Isolation is a project based on Alien movie. 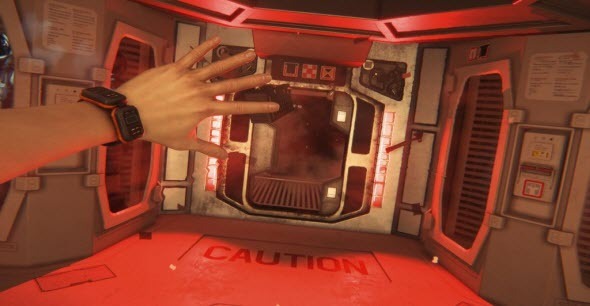 It is being developed in the genre of survival horror with elements of stealth and first-person shooter, and its main character is Amanda - Ellen Ripley’s daughter. 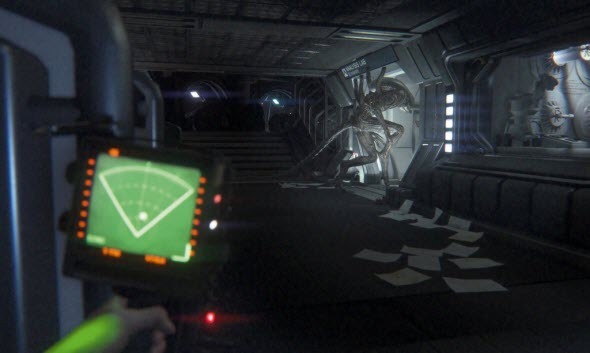 On fresh pictures you can see the main monster of the series - Alien, - which walks through the space station as if nothing had happened. 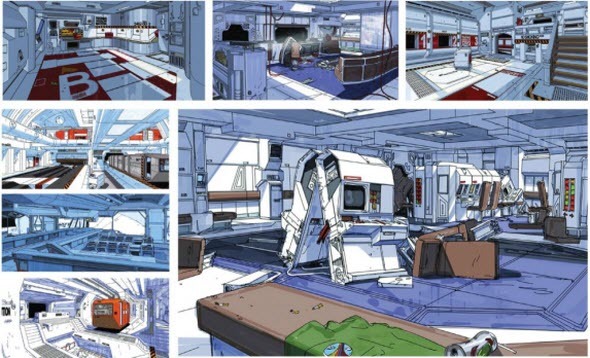 Also new Alien: Isolation screenshots show us how this structure (the station) looks like from the inside and how it is equipped. 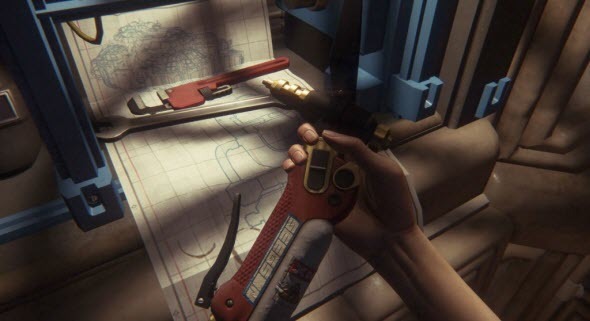 In addition on several images we can see the hand of the protagonist - Amanda - with some mechanical equipment. 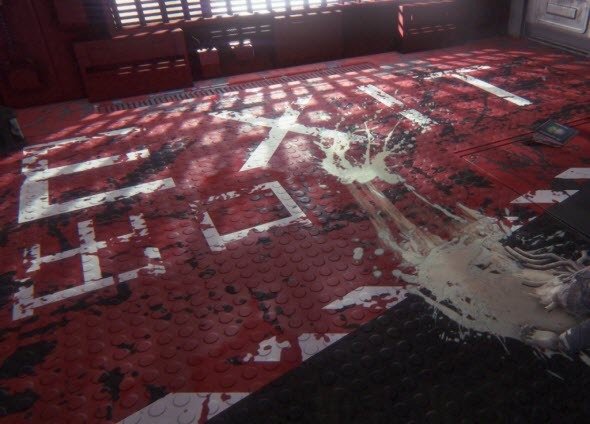 But it has been well said that seeing is believing, so we just suggest you looking at fresh Alien: Isolation screenshots and writing in the comments below, what you think about the project and images separately. 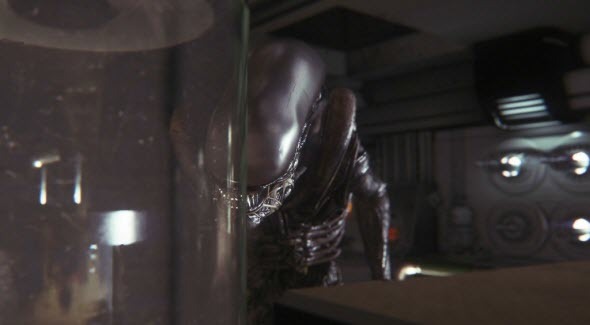 Alien: Isolation game is being developed for PC, current and next-gen consoles and should hit the stores in Q4 2014.